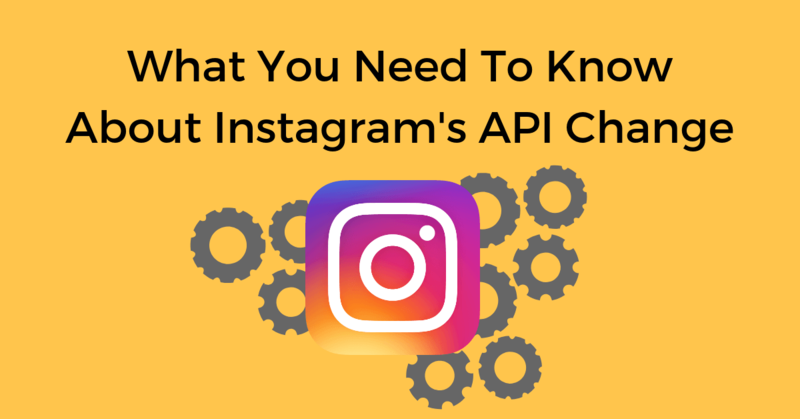 Everything you need to know about the latest updates to the Instagram Graph API. Learn how to adapt, and take advantage of the new features. In a recent study, 41% of companies said they had no idea whether or not their social media efforts were actually paying off. When it's difficult to see or attribute the immediate return social media has, it could be hard to justify its importance. However, make no mistake, social media has become a major element in the marketing and local search industry; especially, when 97% of adults between the ages 16-64 say they logged onto at least one social media platform in the past month. 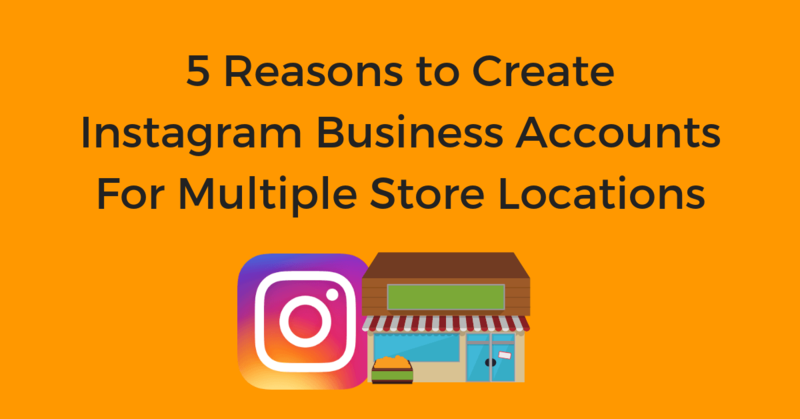 Even brick-and-mortar business need to go where the customers are and that means being on social media. 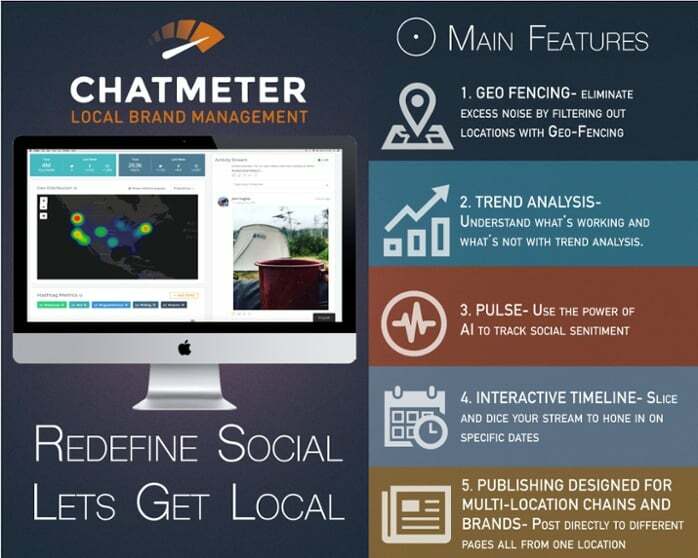 SAN DIEGO, Calif. - Sep. 6, 2017 -- Chatmeter, the leader in local search marketing and review management, unveiled major enhancements to its social media features that allow brands to better compete with local competitors. The new technology enables major national retail brands and chains to publish, monitor and respond to social activity and customer feedback in real-time at the local store level. 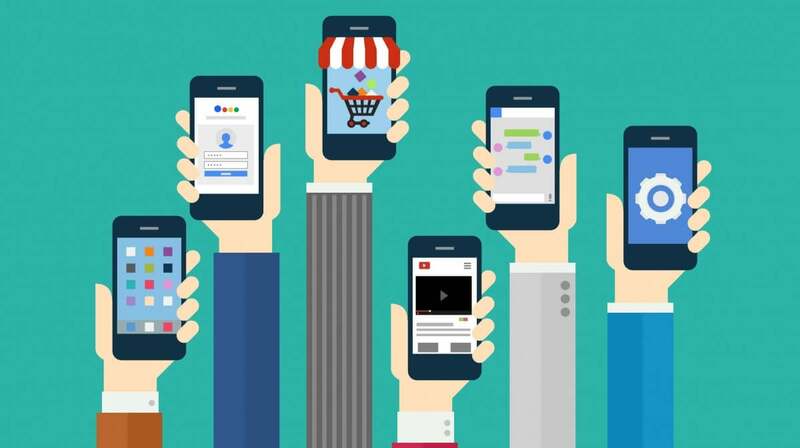 With over 75% of American shoppers now owning a smartphone, today’s consumer is constantly connected to the digital world. This constant connectedness has completely changed the way consumers shop. It allows them to discover new stores at a moment's notice, engage directly with their favorite brands and learn more about your business from the experiences of previous customers. 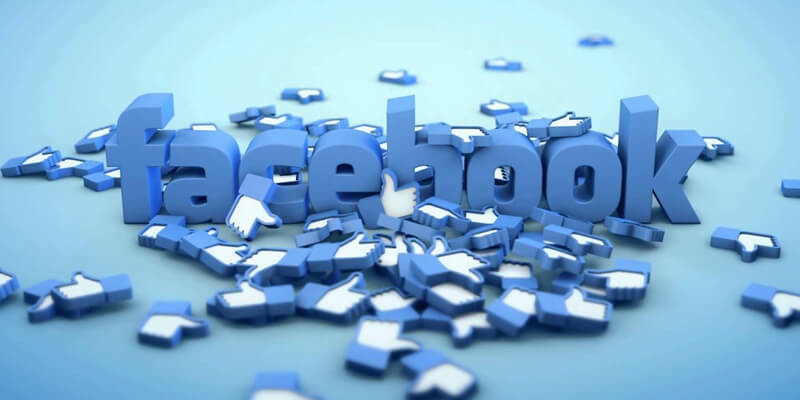 Facebook is the powerhouse in the social media industry. 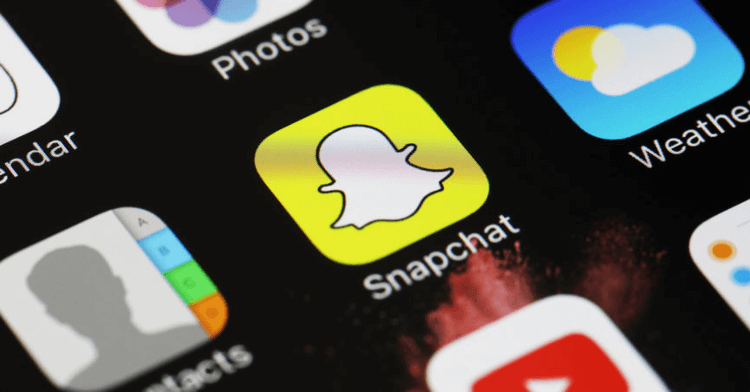 For years, they have been the top social media site in the world and just the other week they became the first social site to reach over 2 billion users! However, the social media giant isn’t stopping there. 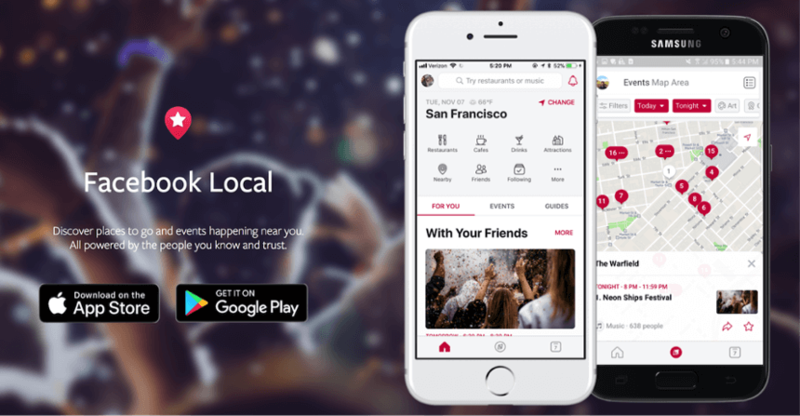 Now, they are setting their sights on the local search industry as well. 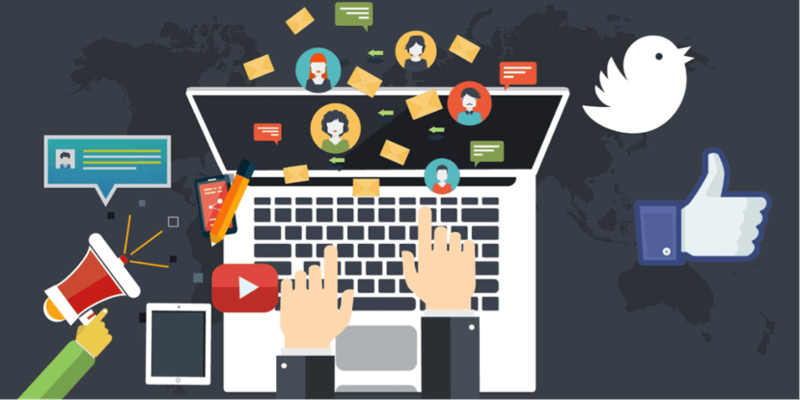 In the State of Search Marketing survey, 74% of companies and 82% of agencies said that social media is either somewhat or highly integrated into their SEO strategies. Facebook is Poised to Conquer Local Search… Are You Ready? With almost 2 billion active users Facebook is in a prime position to dominate the world of local search.